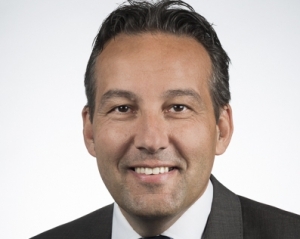 Managing Director for the European and North American markets and responsible for the strategic development of Yutong for markets outside China. 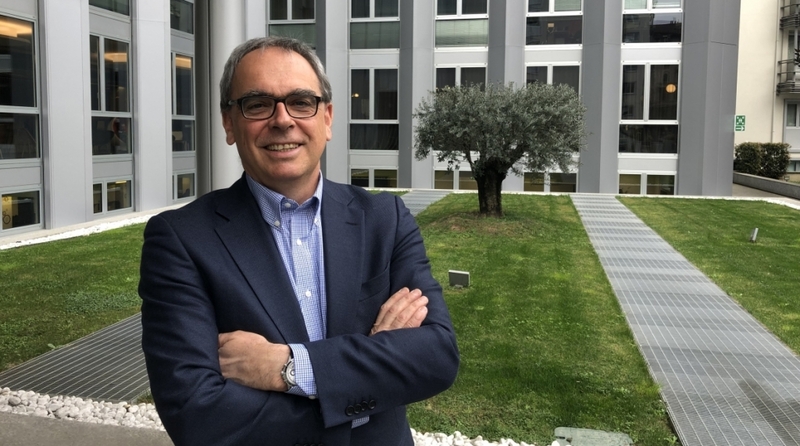 These are the positions that today Franco Miniero holds, after economic studies and a long experience in the field of automotive (Fiat, Iveco and Scania groups). Miniero today represents the largest group in the bus&coach field. Franco Miniero, may you give us a picture of your company? 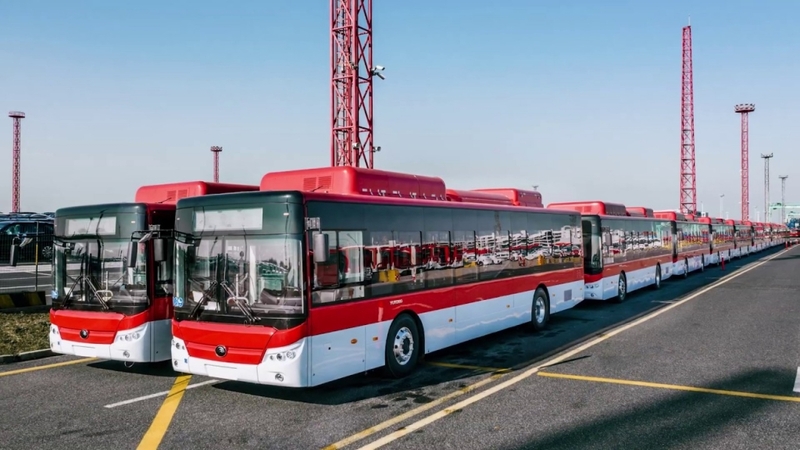 «In 2018 Yutong produced 62,000 buses, 24,800 of which are electric vehicles. In addition to the bus sector, our group realizes also special vehicles (garbage trucks) and is involved in the sectors of real estates and finance. Only in China we have two plants. 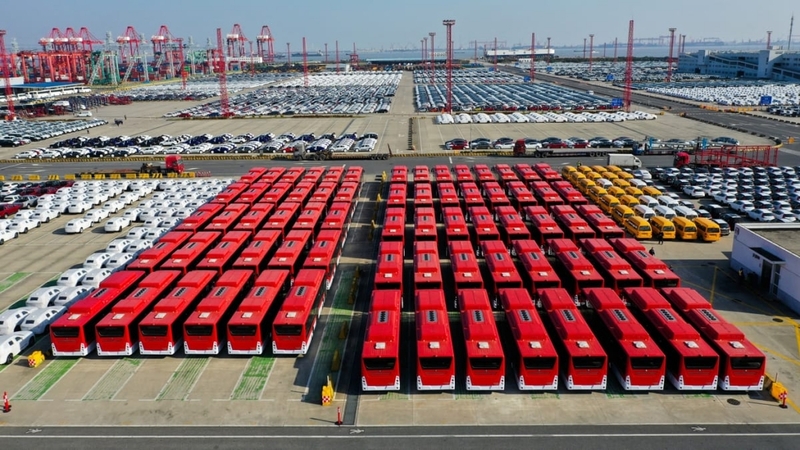 In particular, the one in Zhengzhou covers an area of 2.4 million square meters and produces as many as 400 buses a day. For instance, in one week we could cover the needs of Italian market for a whole year…». In which countries are you present? «Our presence is global. In Africa and the Middle East we are market leader. Now we are developing the South American market. I must say that Chile has immediately been receptive. In Cuba, for instance, we have a plant and a market share of nearly 98 percent. We also have a factory in Venezuela». «For us, Europe is very important and we have been present in the continent since 2007. 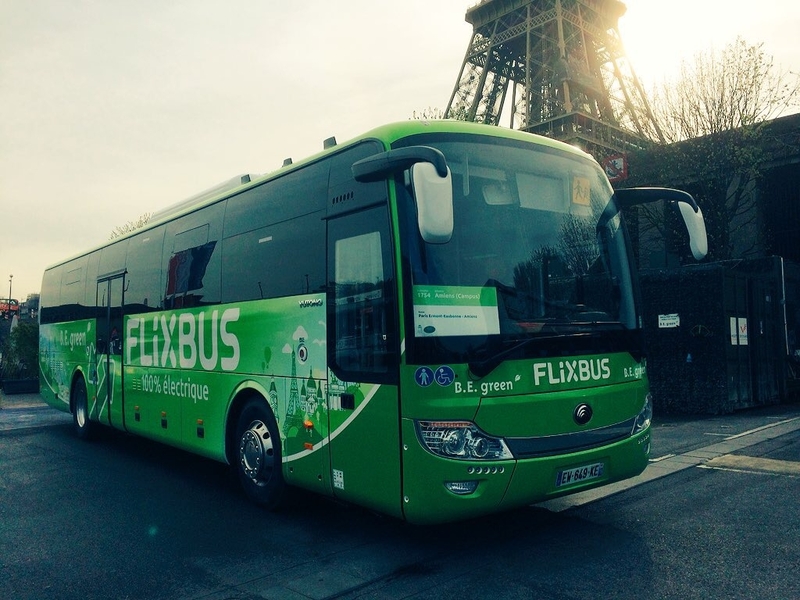 Iceland was our first ‘landing’ place, then came England followed by France in 2011 (Today a Yutong electric coach is protagonist of a pilot on a Flixbus line in France, n.d.r.). Yutong is also present in Israel». May you outline how Yutong is organized in European markets? «Yes. For example in Bulgaria, where last November we delivered the first electric buses and where we are ready to supply further 20 CNG buses. 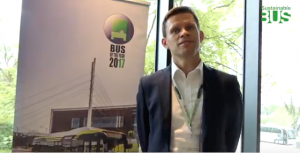 Also, last April we delivered 20 electric buses to the city of Copenhagen and in June Finland will follow with 33 full electric buses». Which products is Yutong currently selling? 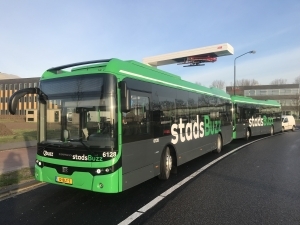 «For Europe we offer a range of electric city buses that includes a 10.8-metre model and a 12-metre model. This range will soon be completed with a 18-metre model. 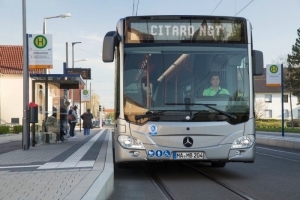 In the intercity sector, on the other hand, we also offer an electric bus, unique in the market and with a great range». Battery packs are developed in house? «No, our batteries are from CATL, one of the world leaders in the field. This brand is also well known in Europe as it supplies BMW and the PSA group». Is Yutong also present in the tourism sector? «Of course. On the coach range we offer a 12-metre model, the GT12, and a 9-metre model. The latter is also available in the intercity version. For all these models, the engine is DAF and the components are realized by ZF». 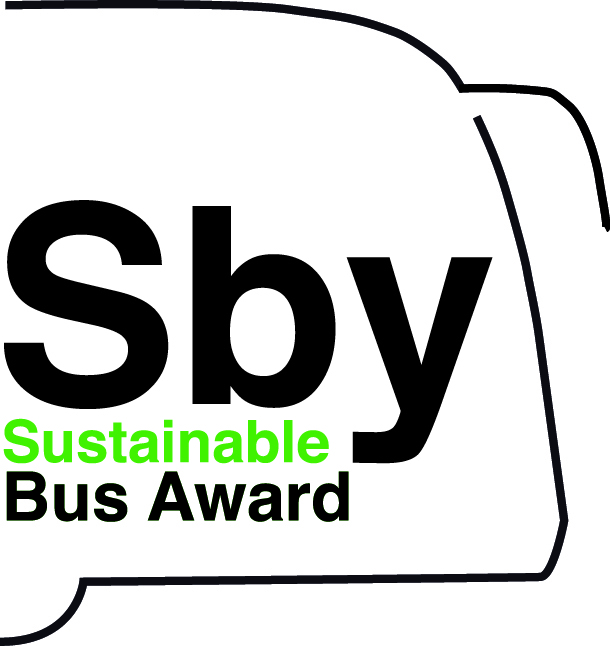 Do you also offer hybrid buses? 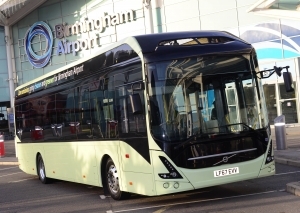 «No, so far we have decided not to offer hybrid buses on European market». 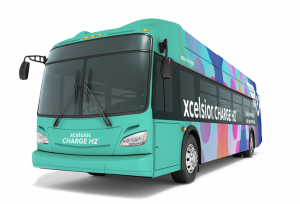 Still with regards to electric buses, what kind of charging systems do you offer? 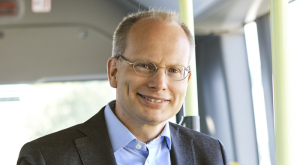 «For Europe we can equip the buses with overnight charging. Clearly, Yutong also has the ‘opportunity’ technology, i.e. partial fast charging in line». Don’t you think that this choice could exclude Yutong from some market or segments? «No. With the various battery packs we have in our portfolio, we offer the possibility of having a range of more than 200 kilometres. Yutong, to date, has put more than 90,000 electric vehicles into circulation. A unique experience in this market. This has allowed us to achieve very competitive performances in terms of range. 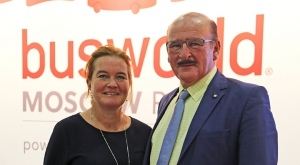 We’re the biggest bus manufacturer in the world, with decades of experience in the European market».